The Global Alliance for Clean Cookstoves is establishing standards, and this summer’s stove camp is going to focus on the design and delivery of stoves that meet them. We will be looking at the various proposed tiers of stove performance and see which stoves fall into what classifications. We’ll also be exploring design considerations for producers who are interested in building top-tier stoves. 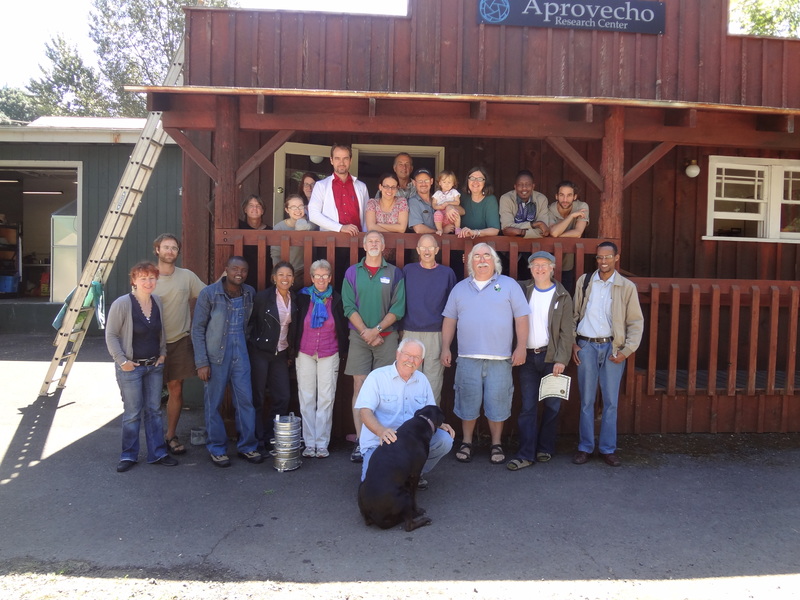 The Aprovecho team will lead the testing – an opportunity for attendees to conduct emissions tests of their stoves “under the hood” in both a test kitchen and in simulated field conditions. TLUDs (“Top-Lit Up-Draft” stoves) are achieving some impressive results measured by these new standards, and we’re fortunate to be joined this year by Dr. Paul Anderson “Dr. TLUD” who will be leading workshops and sharing the current state of the of art of this clean-cooking technology with Stove Campers. The InStove team will demonstrate their “Stove-Factory-in-a-Box” method of producing high-performance, institutional stoves anywhere in the world, and will conduct workshops on adapting this production methodology for household stove designs. InStove will lead workshops on improving stove safety and will demonstrate their newest-generation briquette-making presses, medical-grade autoclave, and water purification system. Stove Camp is open to all comers, and regularly attended by – designers, producers, humanitarian program implementers/administrators, folks interested in environmental issues, women’s advocates, student interns, and some amazing inventors. We all share the goal of serving humanity – particularly in the developing world – by finding viable solutions for some intractable global problems. Tuition is a low $300 USD, and people have the option of camping out by the river on our campus or choosing one of several affordable lodgings in our beautiful, small, Oregon town. We expect the largest turnout ever this year, so reserve a spot today! Schedules will be available in early June.